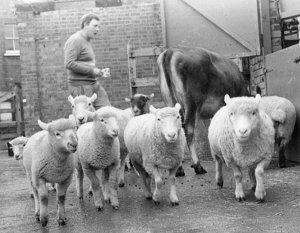 Take a look at our new heritage website that celebrates the farm’s first 40 years. It includes photographs, videos and audio files of the fascinating story of the farm. The website is funded by the Heritage Lottery Fund and brings together all the research undertaken by volunteers over the past year.